The Mass Effect franchise started with a trilogy. We commonly call the games ME1, ME2 and ME3. This page contains a short summary of the games. If you want to know more about the events from the trilogy, we suggest looking at our Major Events page. We also have a Mass Effect Andromeda page if you’re interested in this new Mass Effect game. Humanity is slowly building itself a place in the galactic community. Shepard, an elite solider, is sent on a mission to a human colony to retrieve a newly-excavated Prothean beacon – an ancient artifact used to store information. Shepard is to be evaluated for possible Spectre training. Spectres are elite soldiers who only answer to the Citadel Council, leader of the galactic community. However, Shepard finds the colony destroyed, the Spectre that was supposed to evaluate them dead, and after an accidental activation Shepard gets the content of the beacon in their head. The cause of this – a Spectre named Saren – soon gets proven guilty and goes rogue. To stop him, the Citadel Council (promotes Shepard to Spectre and sends them after Saren. However it is soon revealed that the threat is not what it seems. Saren is working for the Reapers, an ancient race of sentient starships that lurk on the outskirts of the galaxy. Every 50 000 years, they wipe all advanced organic life. 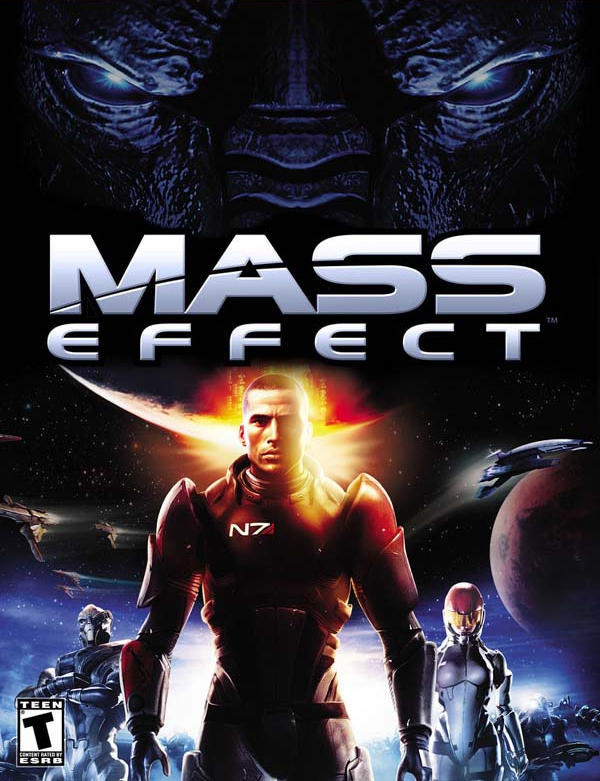 Shepard is on a race to save the galaxy and stop Saren before it’s too late. 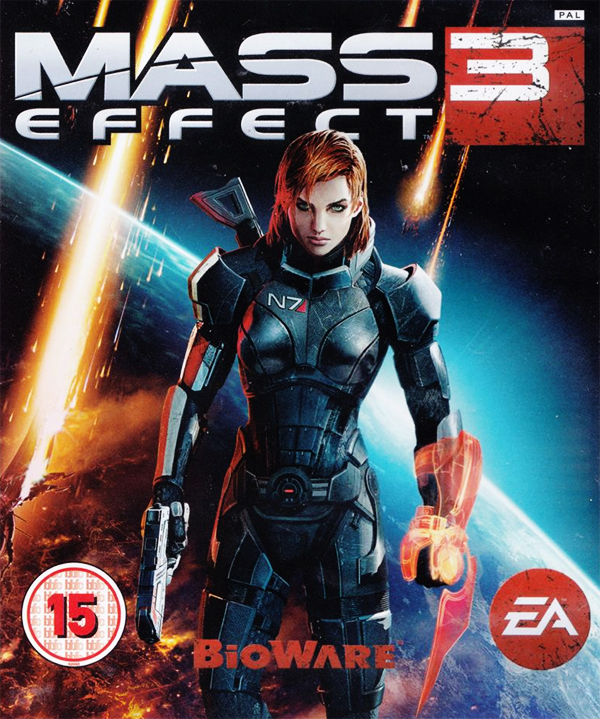 Right after the events of Mass Effect 1, the Normandy’s crew is sent to get rid of the remaining geth threat. During the mission, they’re attacked by a then unknown force. The Normandy gets destroyed, part of its crew is killed, and Shepard themselves die. Two years later, they wake up on an operating table, brought back to life by an organization named Cerberus. It is revealed that human colonies are being kidnapped by the same force that destroyed the Normandy – the Collectors – and Shepard is tasked with stopping them. During the course of the game, they build an elite team capable of taking down the enemy. 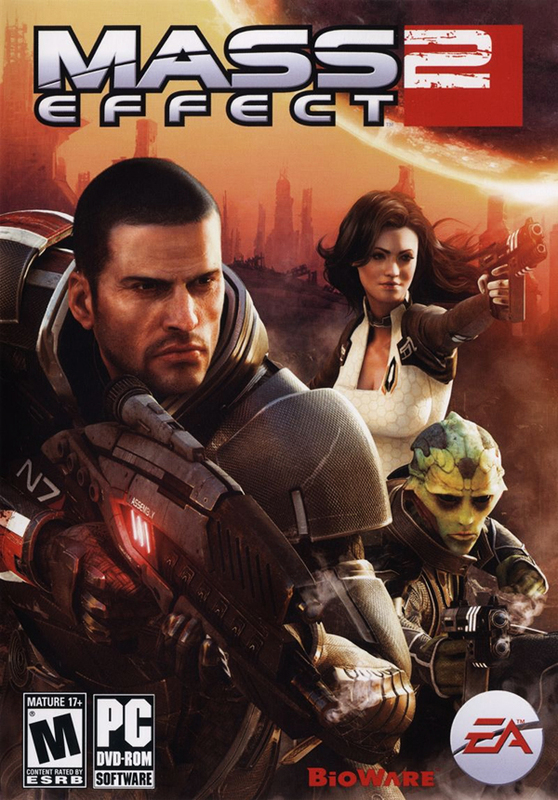 The story starts with the Reaper attack on Earth, where Shepard is held under a house arrest after their actions during Mass Effect 2. With help from Anderson, they make their way to the Normandy and escape the planet with orders to rally the galactic fleet and find a way to defeat the Reapers. The plot follows their efforts to make alliances and gather enough forces to take Earth back. 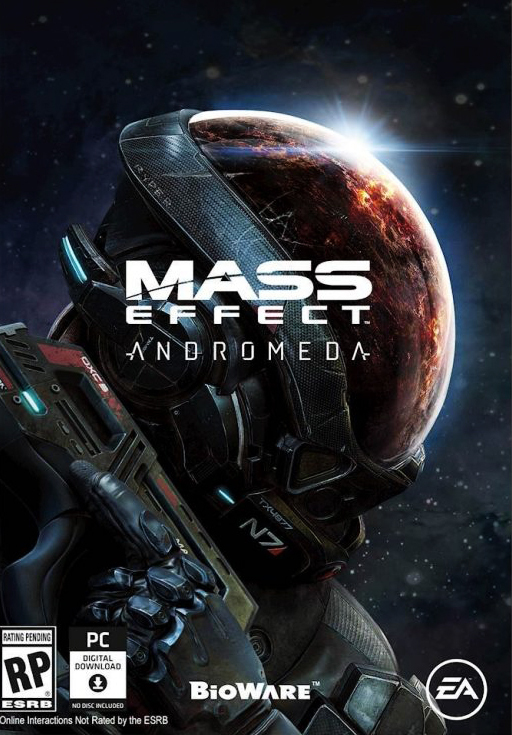 Mass Effect Andromeda is the upcoming fourth game in the Mass Effect franchise currently in development. It is set in the Helius Cluster in the Andromeda galaxy, and features a new protagonist character named Ryder, the human Pathfinder on a quest to find a new home for the people who travelled from the Milky Way. Andromeda features new species of aliens as well as those we know from Mass Effect.